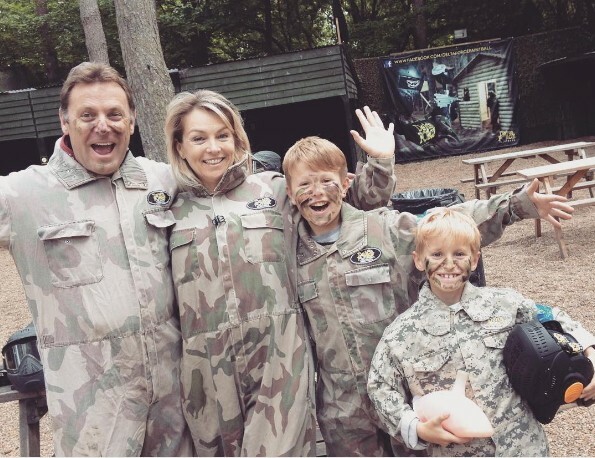 Whilst many of you will be frantically searching for the biggest bouquet of flowers and the tastiest box of chocolates this Mother’s day, it may be time to try something different to impress your mum and arrange a family day out paintballing with Delta Force Paintball. 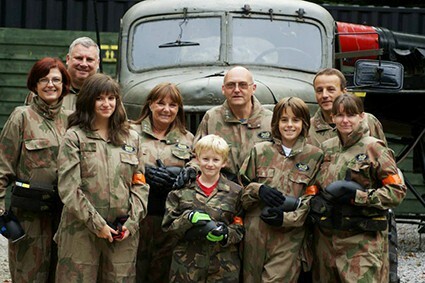 Paintballing with the family is a great way to spend time together. All too often there is less time spent dedicated to bonding with family members, and a day of paintball is a great way for family members to come together and have a laugh. Our themed mission scenarios encourage communication amongst players. With kids spending so much time glued to their phones or playing video games non-stop, a day spent exploring our game zones will strengthen bonds amongst family members and is a great way to get some fresh air! All 35 national Delta Force Paintball centres in the UK provide players with the latest equipment ensuring maximum enjoyment whilst being covered from top-to-toe. Our full head helmets give 360-degree protection and our padded body armour protects against any stray shots. With 35 paintballing centres across the UK there is sure to be a Delta Force paintball centre near you where you can enjoy a full day of action and adventure. To top it all off as the best Mother’s day ever, you can surprise Mum with a spa voucher to use in the future.